A pathbreaking initiative of Ministry of Rural Development, Govt. 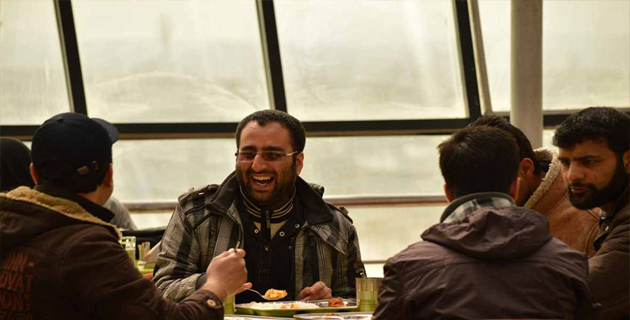 of India, implemented by Jammu & Kashmir Entrepreneurship Development Institute (JKEDI) with Entrepreneurship Development Institute of India (EDI) Ahmedabad, as coordinating /monitoring agency, aims at providing entrepreneurial skills for sustainable livelihood to 10,000 youth of J&K and facilitate access to finance and support services to at least 50% of them over a period of 3.5 Years. Joblessness in Jammu and Kashmir has long been exacerbated by a complex conflict and protracted instability. As such the state has been looking for opportunities in employment. The weak, tenuous local economy and its fluctuations have left many with few or no options for economic management. While unemployment impacts everyone, this issue affects young people acutely. Jammu & Kashmir has 6 lakh people registered with district employment and counseling centers. 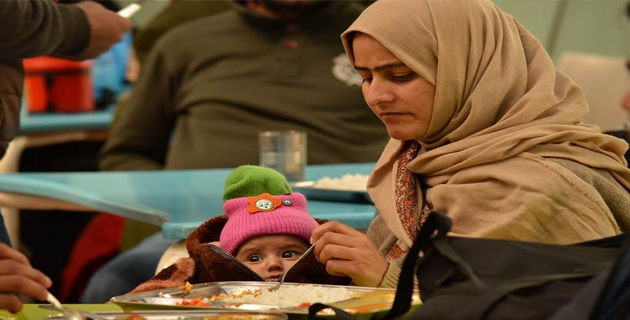 This created the need for special schemes like Himayat catering to youth from low-income families. It gives priority to those with humble socio-economic background. The programme has been developed and initiated by the Union Ministry of Rural Development and is being implemented by Jammu and Kashmir Entrepreneurship Development Institute (JKEDI). The scheme aims to train 10,000 youth in 3.5 years and provide financial linkages to at least 50 per cent trained candidates to start their business ventures. A comprehensive three-week training course (residential) on how to run a successful business is provided by JKEDI. 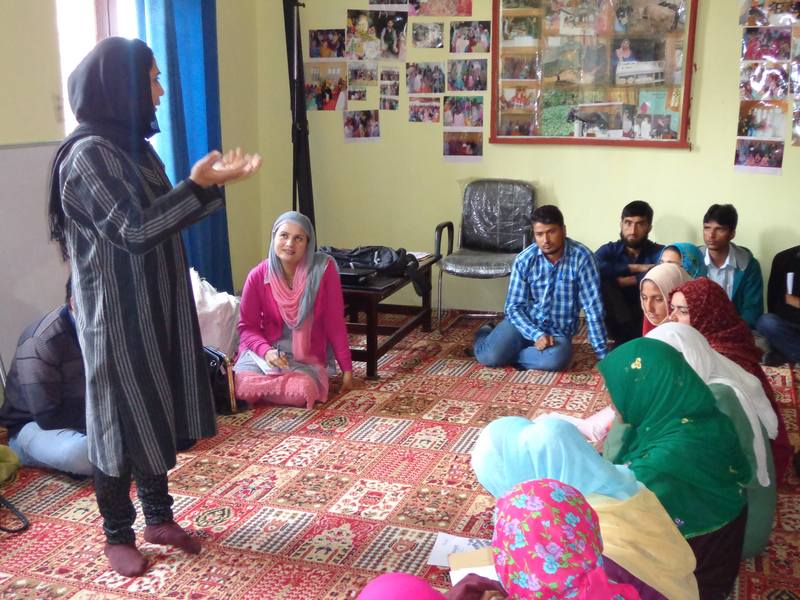 The project aims to generate sustainable livelihood opportunities through self employment for the youth of Jammu and Kashmir by the crosscutting approaches of holistic entrepreneurship development programs. Create awareness regarding Self Employment & Sustainable Livelihood through community based awareness programs, mass media publicity, road shows, awareness camps in collaboration with various district-level departments & gram/halka panchayats. Creating customised detailed project reports for aspiring entrepreneurs. Thus opening the doors to financial linkage. Provide a range of non-financial support services to the beneficiaries in the form of market information, market access, technology, product design and development, business plan preparation,appraisal, liaison with banks, networking with support departments etc. Offer 3-week simulation-based and multimedia supported experiential training program supplemented by field visits, sector-specific and expert sessions. Facilitate and offer linkages to a range of financing options available across government, financial institutions and banks. Facilitate linkages with domain experts and with handholding and mentoring opportunities to ensure continued success of the enterprises. The candidate's education qualification should be 8th or above, within the age group of 18-35 years and must be a permanent resident of the state of J&K.